National Journal Comes Out with Gay Washington! 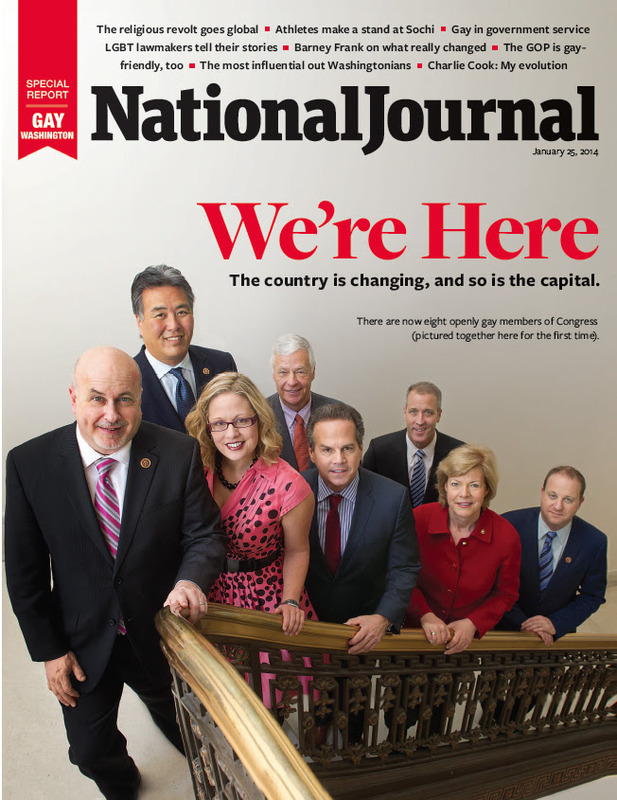 National Journal’s first special issue of the year – “Gay Washington” – explores the most influential gays in Washington, the lives of openly gay lawmakers, and the fight against gay marriage among other popular topics of discussion. Below is a link to our favorite articles in the special issue. Can’t wait to pick up a hard copy this weekend!